Pi Day is an annual celebration that falls on 3/14 each year. Three, one, and four are the first three significant digits of pi (3.14159…). 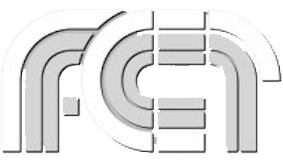 But why stop with circles? 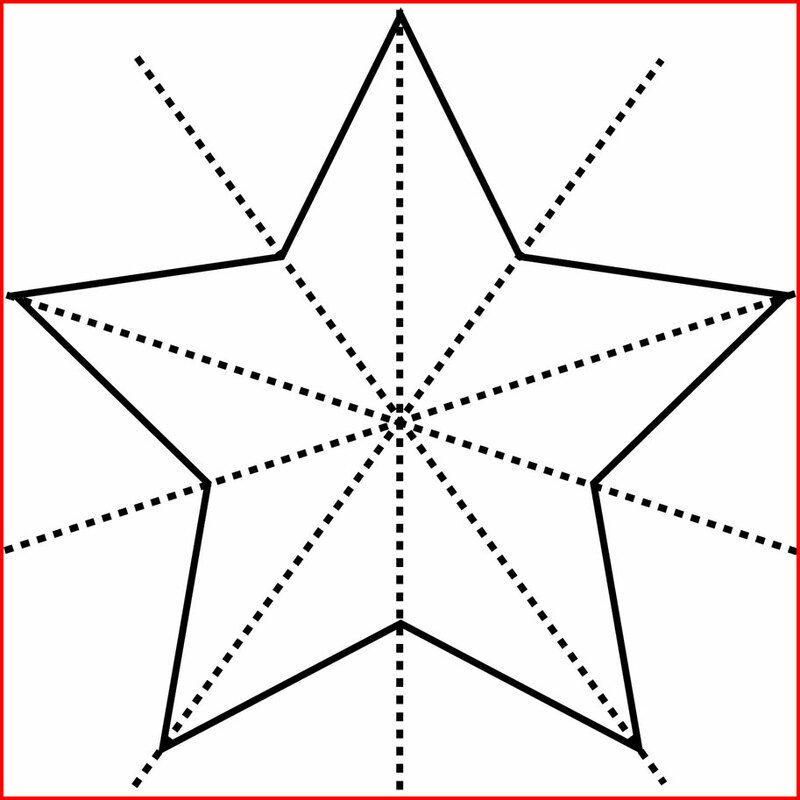 Follow these links to thousands of math illustrations. You’ll be sure to find something you’ve never seen before. Or listen to an audiobook about Flatland, where circular inhabitants are at the top of society. 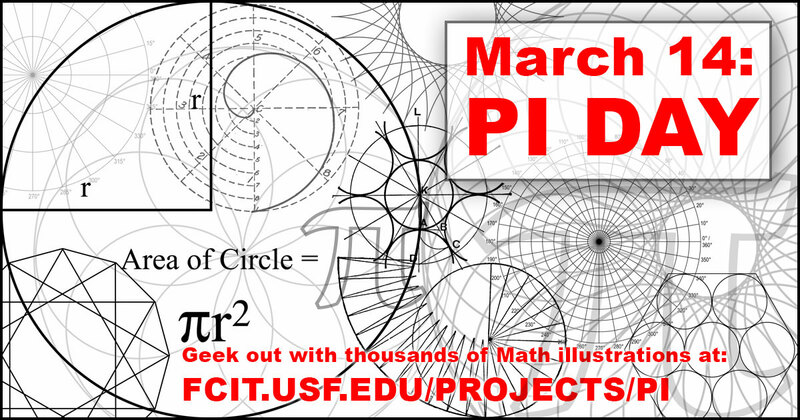 Share your love of pi with this social media banner. 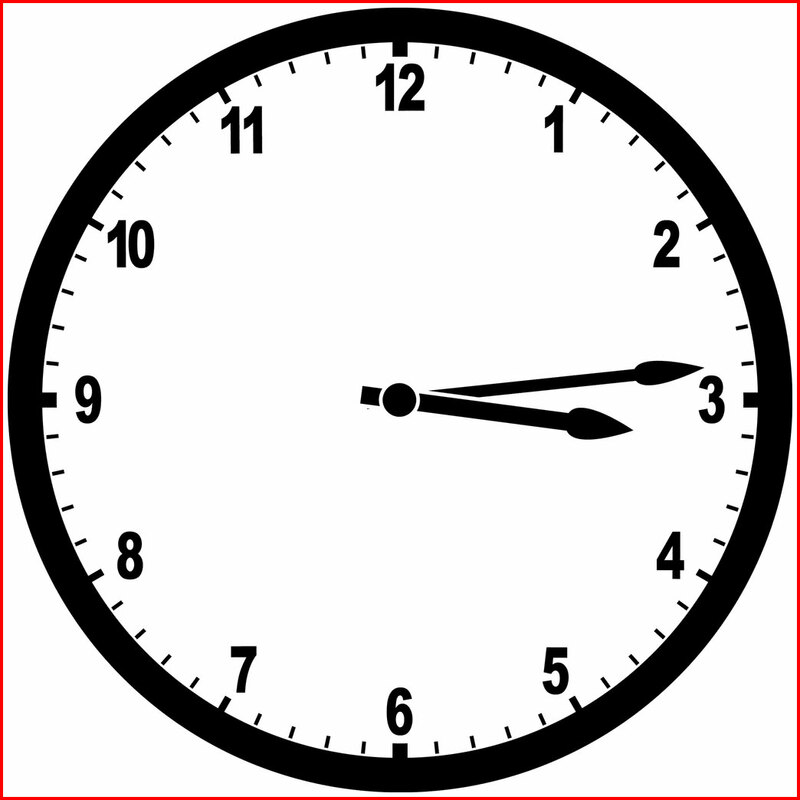 We’ve got over 150 circle illustrations on ClipArt ETC. Wander through all 999 images in the Geometric Shapes gallery. 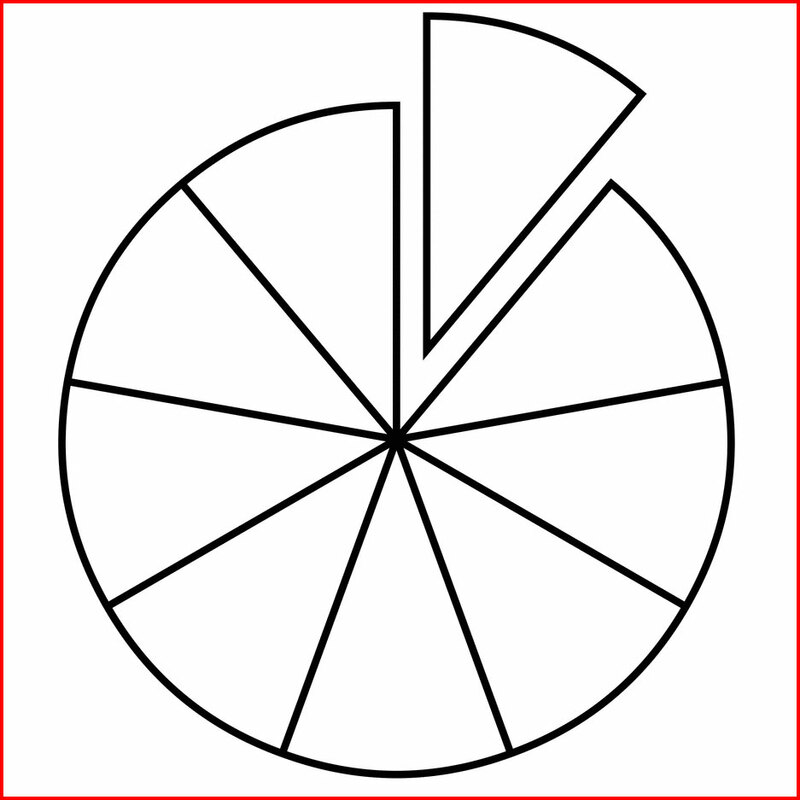 Over 400 fraction illustrations to choose from, but the pie-shaped ones are the tastiest. 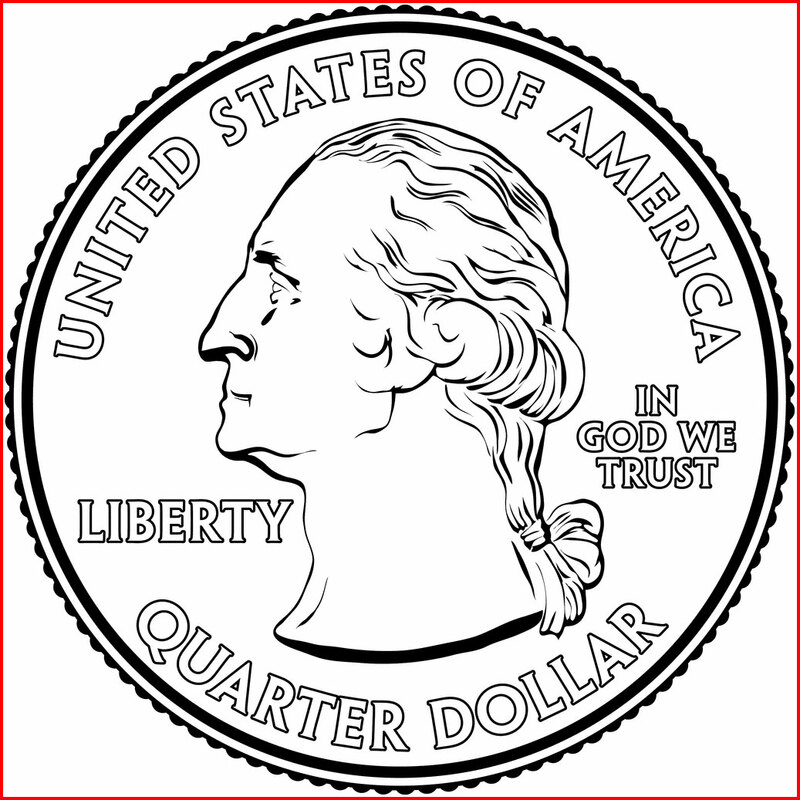 With nearly 400 coin illustrations, finding enough to make $3.14 should be easy. 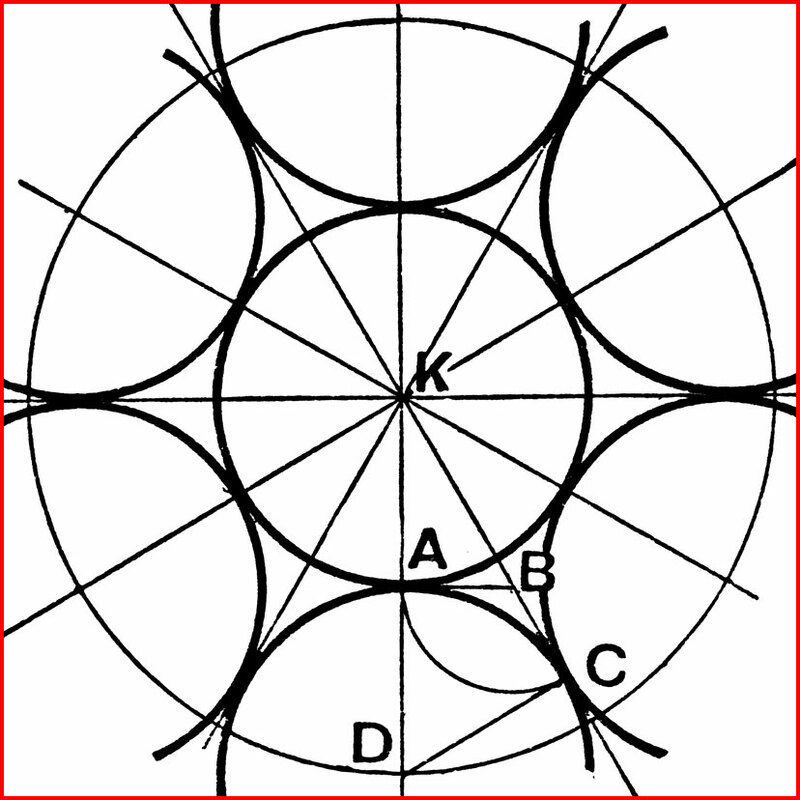 Over 800 geometry illustrations for your viewing pleasure. 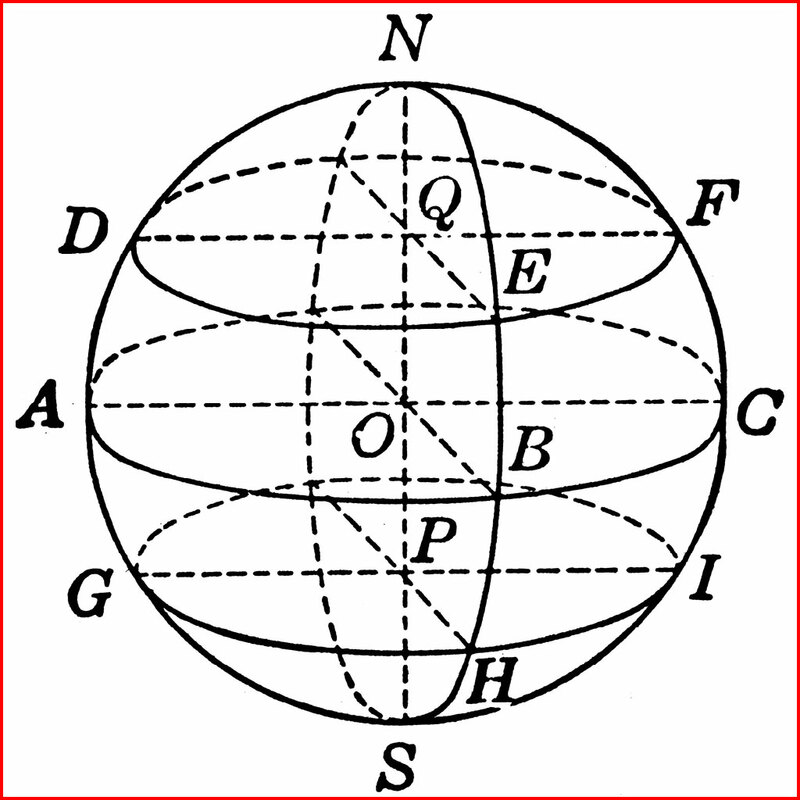 Grab a slice of pie, find a comfy seat, and listen to a unique geometric novel where the number of sides a polygon indicates social class, with circles being considered the “perfect” shape. 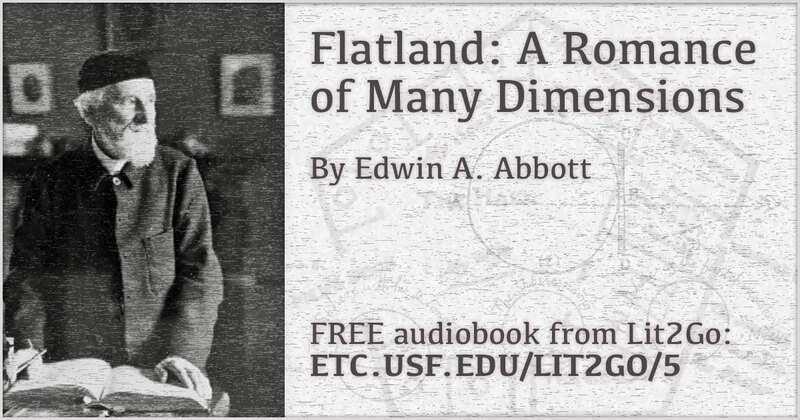 Flatland is just one of many free audiobooks available at the Lit2Go website. Can’t calculate a sphere’s volume or surface area without pi. 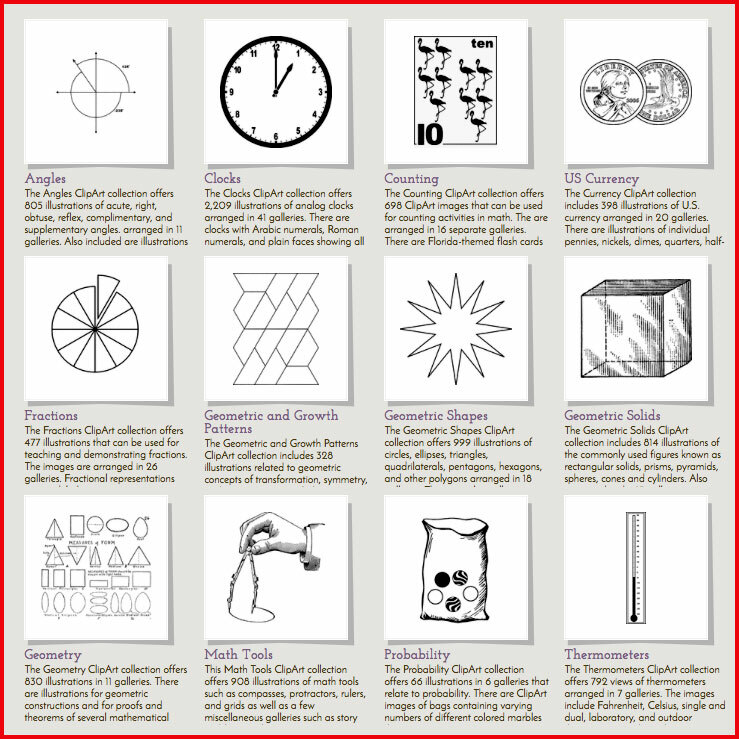 Checkout the entire Mathematics section of the ClipArt ETC website. 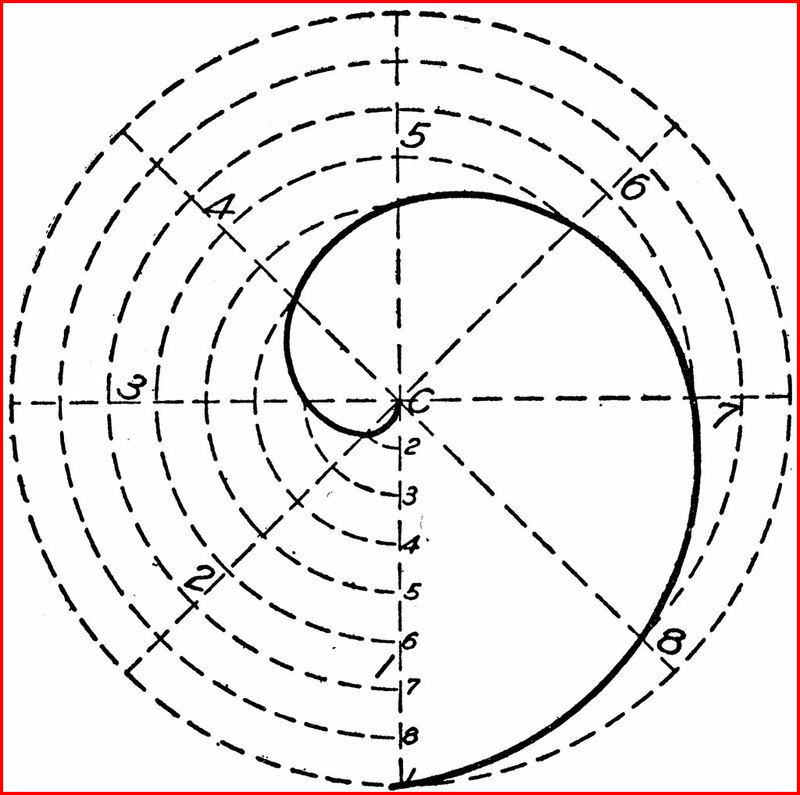 It includes over 9,000 Math illustrations for classroom use.